"That ancient lonely thing, wandering the city forever in search of someone to whom it could speak its tale. No one ever knew what its story was, or what happened to those who heard it, but everyone knew that if you listened you were lost. You would never be the same again." 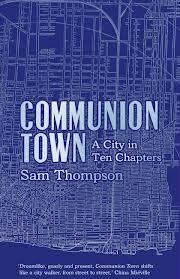 The subtitle of Communion Town is "A city in ten chapters," although it's really a collection of ten short stories with different characters in each one. Common among them all is the city which "doesn't stop, however appalled;" each "chapter" different because, as the narrator in the first story notes, "each of us conjures up our own city." Another link between them all: a character eventually known as "The Flâneur", who wanders throughout the city, not always named as such but he's always there. There's also no let up of atmosphere here -- even in the light of day things are dark and mysterious -- in fact, the book hones in on the mysteries of the city as experienced by different people who populate its streets and districts. 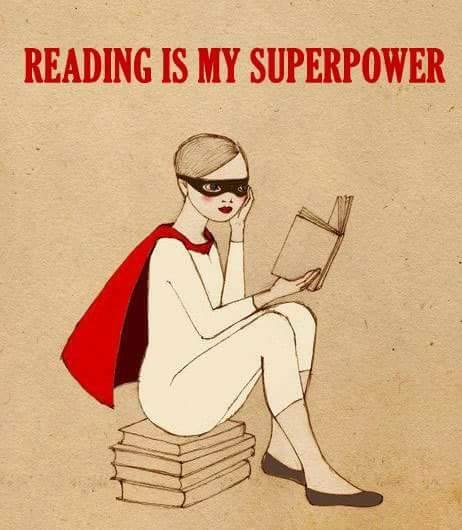 There's also a great deal about the power of the story to change lives. On the other hand, aside from these points, there is a lot of play with but little continuity in terms of writing style -- and I'm taking it on faith that there's some purpose behind this device that is designed to make it a novel rather than just a collection of short stories. 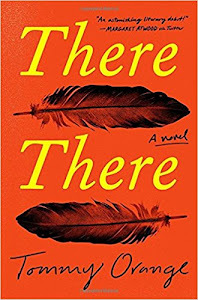 There are some parts of this book where the author drew me in with prose that triggered some vivid imagery in my head; in other parts, I got frustrated because I shouldn't have to work this hard to try to understand what I'm reading (why do some writers have to show off so?). Above all, I'm wondering which voice is really Sam Thompson's ... why does he have to be so gimmicky here? The first story "Communion Town," which takes place in an interview room, has a great opening that whets the appetite for more and keeps a level of tension going throughout. An unnamed official of some sort with eyes that go everywhere and see everything -- "I'm good at not being seen and in my job locked doors aren't a problem" -- is talking to a newly-arrived woman, Ulya, who came to the city with Nicolas. He is locked away after his involvement in a "terrorist" act; the official is talking Ulya "through the way he sees it," about Nicolas. She'll have the opportunity to correct him and give him her side of the story. The city in this story is composed of a society where homeless or other people on the margins are known as monsters, "ingrates or the abject," "pharmakoi", or "homines sacri"; Nicolas is in the habit of helping these down-and-outers, which is apparently never done in this city, especially not in public. From there the book goes into other mysteries of the city throughout its various districts, told from several different points of view and related via different styles -- horror, noir, a Sherlock Holmes pastiche, sci-fi, etc. Despite the gimmicky-ness of the pastiche styles, I will say that the thinly-disguised Sherlock & Moriarty-type characters of "The Significant City of Lazarus Glass," helped it to become one of my favorite stories of the group, because of the concept of the memory house extending out to the entire city and its very reasoned conclusion. It's also one of the most reader-friendly pieces in the book. Here's the thing, though -- unless the author is aiming his work at a specific target audience, it seems like he's expecting way too much of his readers. As an example, I had to go look up the term "flâneur," to discover it's a concept from Beaudelaire. 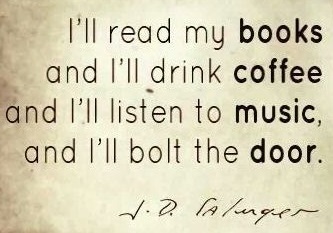 Well, what do you know -- I haven't read Beaudelaire. Okay, so I get it after looking it up and that's okay. Then I come to the noir-styled story "Gallathea," and off I go in search of insight on the title. Well, hey, whaddya know, it's an Elizabethan-era drama, currently reproduced on stages but of course, not something I've ever seen or for that matter heard of, but after reading about that, I know a little more about what I've just read. So now I'm thinking that perhaps I should have my iPhone in hand to use as an encyclopedia and look up Moll Cutpurse, a character in "Gallathea," and another light bulb goes off over my head. I do a little more digging and discover that there are characters in this story whose names come from a work by Ben Jonson called "The Alchemist." Bingo. The same thing happens again and again in the other stories and then this morning, after I'd written my initial response to this novel yesterday, I start scouring reviews to see what other people had written and I get to one from Strange Horizons where the author notes about the story "Ways to Leave" that "There's even an image from Tarkovsky's Stalker in there if you look for it!" Wow. Do I feel stupid or what for not having noticed that? That's sarcasm, by the way. "Behind me was the Part Bridge and ahead lay the wreck of the west pier, its grand pavilion listing down to the mud like a crash-landed flying saucer, with the fishbones of decayed struts bowed underneath." "I was moving through a new set of dimensions, subtle dimensions of treachery, marked in increments of outrage. I discovered a whole new city, mapping streets of fury and avenues of humiliation and gridlocked intersections of desire." That comes off very clearly -- who couldn't enjoy such lovely writing? I think the atmosphere and the ability of the prose to bring out such vivid images is really well executed, but sheesh! It's tough from the casual reader perspective to wholeheartedly engage with a book when you're concerned about how much you may be missing. So for me, Communion Town turned out to be a mixed bag, leaning more to the side of frustration. On the other hand, if Mr. Thompson decides to write a novel in the future, I'd definitely be willing to give it a go. I swear Audra, that is my exact feeling. But you shouldn't take just my word for it. There are a number of positive reviews for Communion Town where people can't speak highly enough of it. And I probably wouldn't have been so miffed except for reading the Strange Horizons review today which really made me feel like a hick. You're a very well read reader and you echo much of what catches me when we read the same books. I suspect I'd feel the same way with this one -- which is too bad (the noir-y mock up chapter has me v curious!). If the book doesn't end up on the shortlist, you can have my copy. If it does and it doesn't win (I hold on to the winners for some stupid reason) I'll mail it to you. Stylistically, the "noir-y mock up chapter" reeks of Raymond Chandler. I had to laugh because he uses little subtitles like "Perfidy in a Pencil Skirt" etc. and really does a fine Chandler here. Oh dear, I am worried now. I have this on my TBR pile and I will not understand those references. At least I can pick it up with a realistic expectation now having been warned. 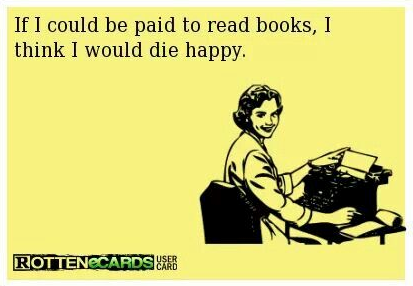 I do sometimes feel the more I read, the more unread I feel. For example, I am currently listening to 'The Unlikely Pilgrimage of Harold Fry' by Rachel Joyce and at the same time reading 'The Coral Thief' by Rebecca Stott. Only when I read a reference to Byron's poem 'Childe Harold's Pilgrimage' within 'The Coral Thief' did I realise the significance of the main character being named Harold in Joyce's novel. Hi Jo! I think that the more we read the more we're going to pick up on that kind of thing that you mentioned re Harold Fry. So now that you mentioned Byron I'll go read it before I get to Joyce's book. Thanks!! Re Communion Town -- there were a few things like that in the book, but I think you'll find that there a number of positives about it as well. I just hate when writers do this to this extreme!